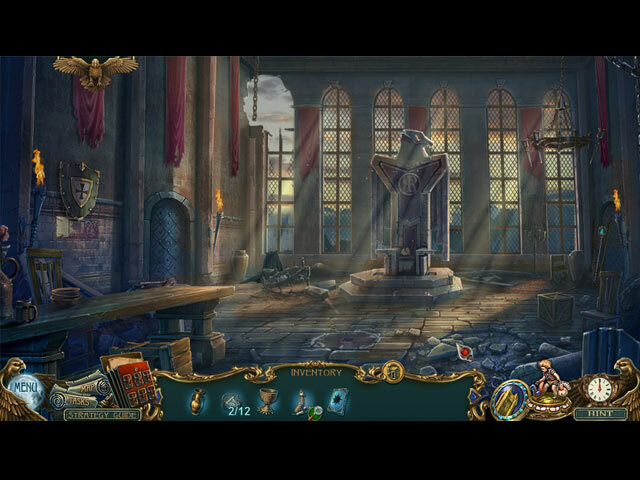 Haunted Legends: The Black Hawk Collector's Edition game download. 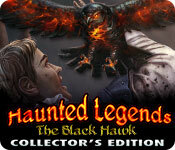 Free download Haunted Legends: The Black Hawk Collector's Edition for Mac. Get tangled up in another web of intrigue in the bonus chapter! 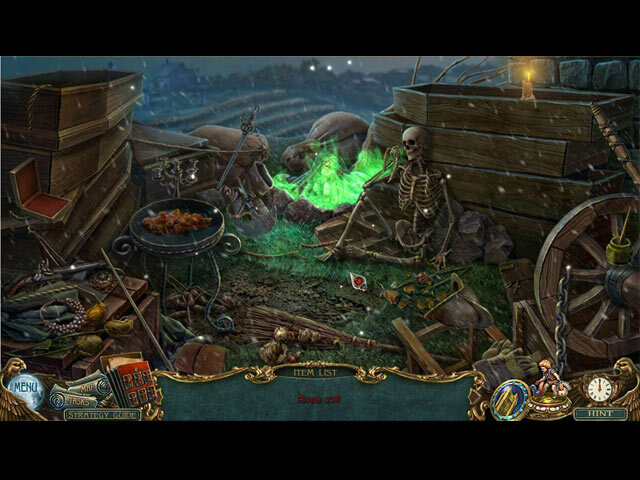 Spend tokens to restore your family estate and find other collectibles. 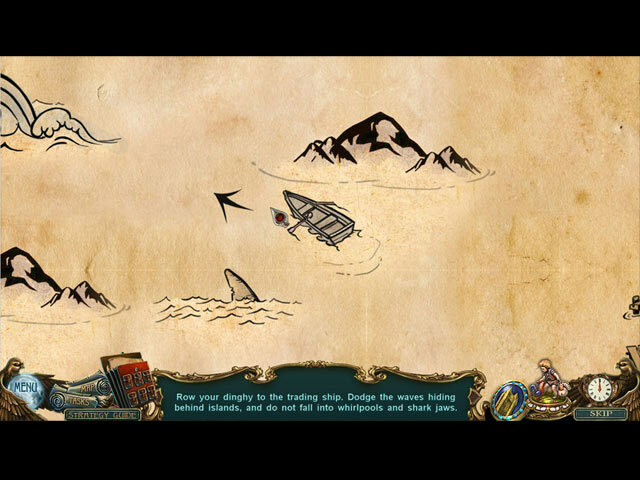 Earn achievements, and replay your favorite mini-games and HOPs. Enjoy original artwork, videos, soundtracks, and more.